Ivonne Navas is the Director of “Explore I.D.E.A.S. 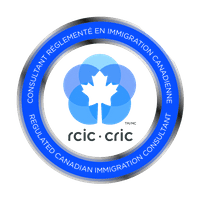 Immigration & Education”, which offers Immigration to Canada, Education around the world and student services through her designation as an International Education Specialist and Licensed, Regulated Canadian Immigration Consultant (RCIC) by the Immigration Consultants of Canada Regulatory Council. Her professional development in the Education field is extensive and includes service to public and private educational institutions and education agencies in Canada, USA, Latin America, Europe, Asia, Africa and the Middle East. She graduated from “ITESM (Institute of Technology and Higher Education)” in Mexico with a scholarship awarded by the university for academic excellence. Her major is in Media and Communications with a Marketing specialization. Her studies continued in Canada with leadership and business programs from the BCIT “British Columbia Institute of Technology”, a certificate in Immigration Law from the “University of British Columbia” and learning of foreign languages in Germany, France and Brazil. In Mexico, she worked at different departments of the University ITESM until she emigrated to Canada, where she worked in various administrative and managerial positions in the areas of admissions, marketing, recruitment, student services and consulting for private and public educational institutions including language schools, vocational and higher education. She is an active volunteer and entrepreneur advocating for strategic alliances with non profits, businesses and governmental institutions to benefit local and international education initiatives. She has been an active contributor in the area of education for the Red Global México-Canada BC Chapter/ Mexican Talent Network. Community Education has always played a key role in Ivonne’s life, no matter where her residence was. Her contributions in this field are generous and include educational, multicultural and environmental programs for children, youth and adults from diverse ethnicities. 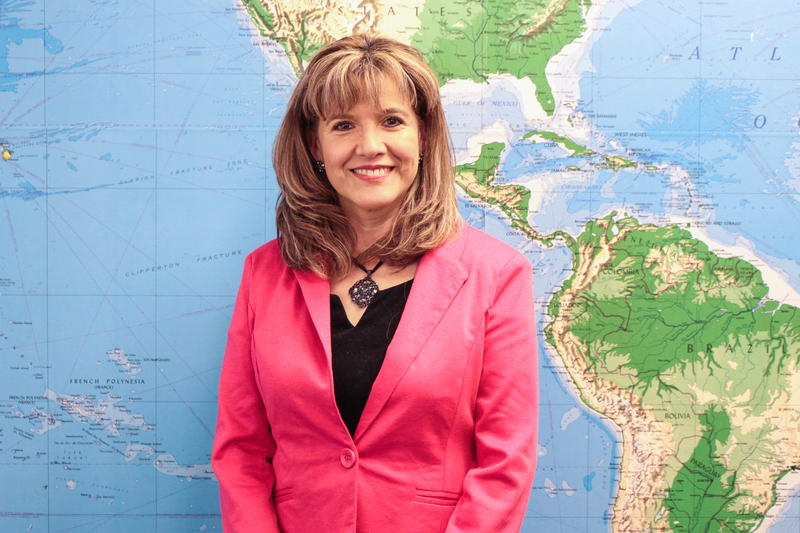 Ivonne shares her passion for internationalization by helping foreign nationals fulfill their dreams by exploring their goals through educational and immigration pathways.